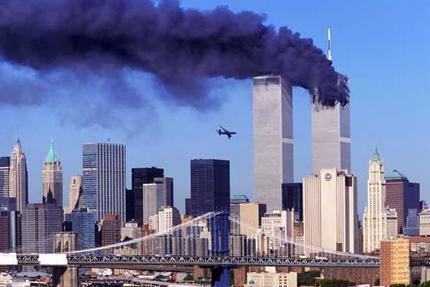 In Eigth grade I didn’t initially understand the depth of the terrorism that was happening when the towers fell. I was sitting in a Journalism class and the rest of my day was spent watching history unfold before me on breaking news. 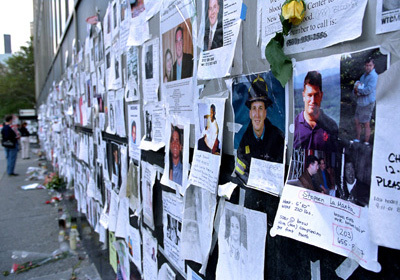 Walls and racism and pride all fell as strangers worked to save each others lives. It has since become a cornerstone in history and changed the way that our country perceived International Relations forever. 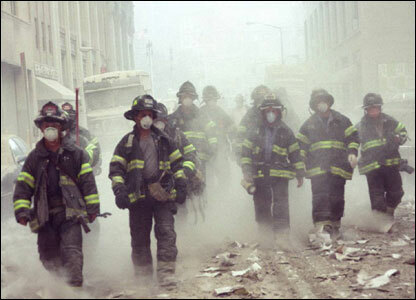 I remember the days and weeks and months following this day and how so many courageous people lost their lives in pursuit of saving the lives of others. How our country came together. How our differences didn’t matter so much and we found pride in our unity. Today we remember. We honor so many who fought during this time on behalf of our country, who fought for us before our world came to a discreet halt, and who have since fought for the USA in the name of freedom. We honor wives who lost husbands and husbands who lost wives, children who lost parents, and Americans who survived that day at ground zero. 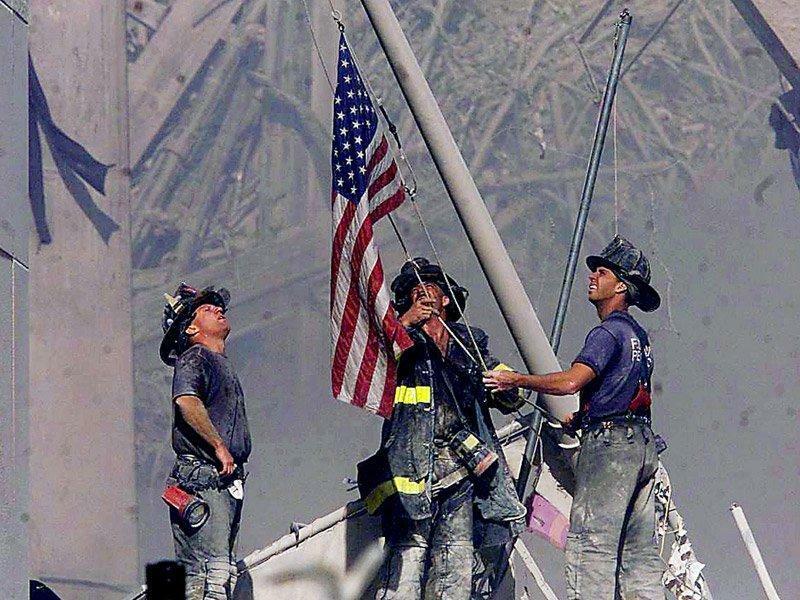 In the days after today, it is so important for us to never forget. To never forget the feelings we had, the stories we have heard, and the unsung heroes whose names and stories remain unknown or on monuments throughout our country. Today, as history repeats itself in Syria, we cannot remain silent in the face of evil – it is crucial that we continue to be courageous, come together, look past our differences and identify unity where we can. If we cannot find beauty in our country that is desired for it’s freedom we will destruct from within. Let us continue to honor our past, be grateful for our present, and look courageously toward our future – we are blessed because of the grace of God and those who have sacrificed on our behalf. 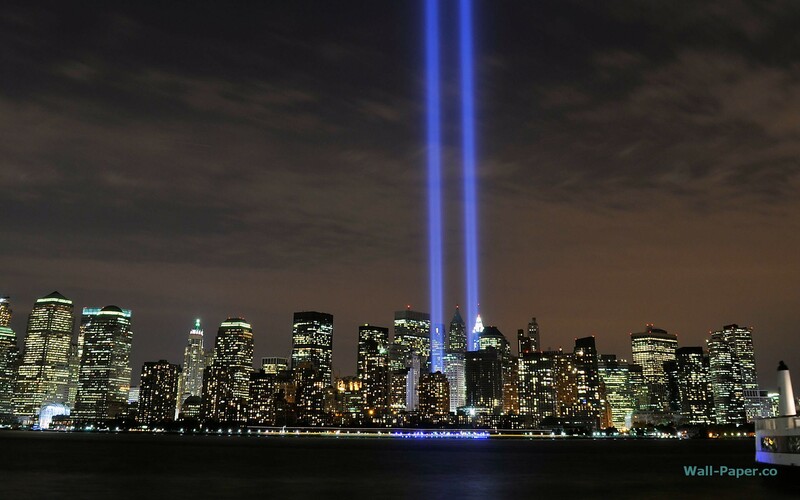 Thank You to the families of all of those who made those courageous sacrifices on September 11 and in the days after. Let us never forget. United we stand. Previous Post The wonder of His love. You have such a way with words.